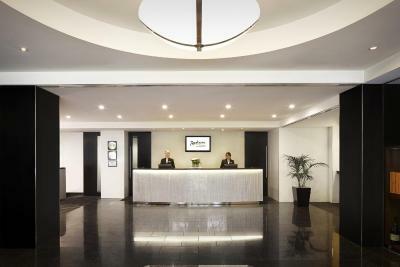 Lock in a great price for Radisson On Flagstaff Gardens Melbourne – rated 9 by recent guests! The staff were so polite and helpful. 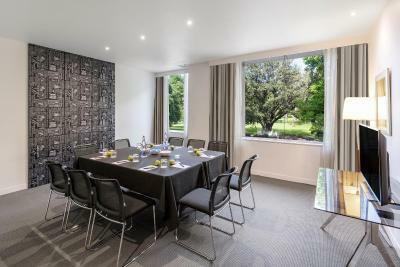 Loves the space in the rooms and the location for the price! 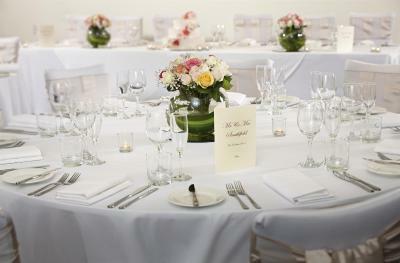 The staff were very kind and the room very spacious and clean. 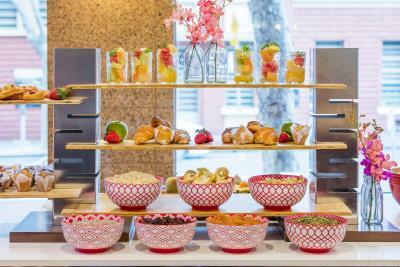 The breakfast had a great variety and was very tasty. Very enjoyable stay. The bathtube was amazing! Staff was very friendly and helpful! 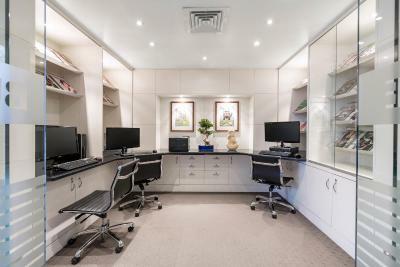 The location is great, only 7minutes walking distance to the melbourne central and main parts of Elizabeth street. 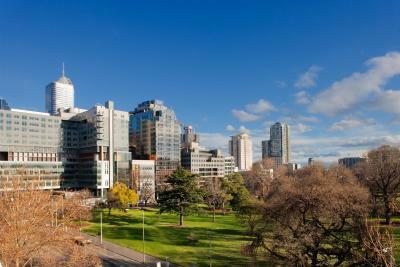 Since downtown CBD Melbourne is compact and easily walkable- this location is fantastic! 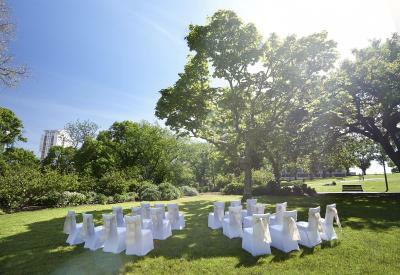 You are away from the busy streets with all the restaurants and bars yet you are a short 5-10 minute walk to everything! Not only are you opposite a lovely park but QUEEN VICTORIA MARKET was one of the highlights of the trip. We spent a lot time there : mornings and Wednesday night street food market! 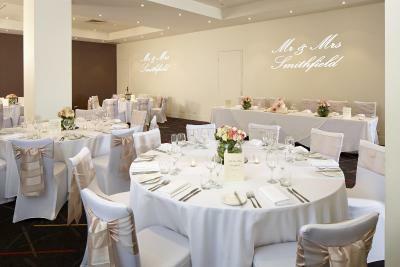 STAFF was very helpful and super pleasant. 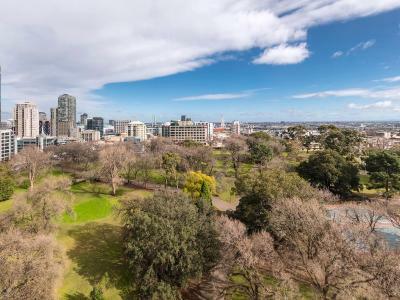 Great location for New Years Eve fireworks at Flagstaff Gardens and a fabulous view from a Park view room . This is the first time I’ve stayed at this location and the Staff and facilities are excellent. 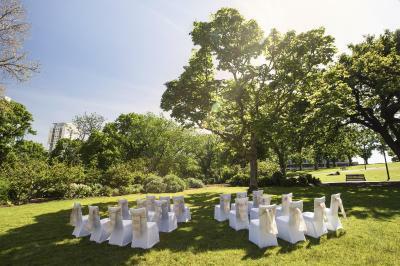 Great location, friendly helpful staff, great facilities, clean and very comfortable. 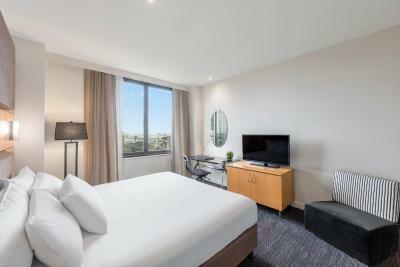 Radisson On Flagstaff Gardens Melbourne This rating is a reflection of how the property compares to the industry standard when it comes to price, facilities and services available. It's based on a self-evaluation by the property. Use this rating to help choose your stay! 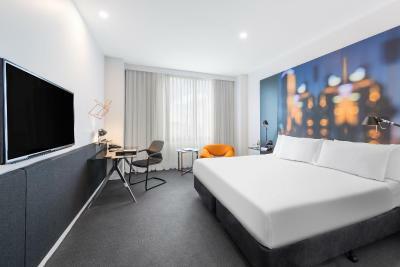 This modern, 4.5 star hotel in Melbourne CBD is located opposite the Flagstaff Gardens and Flagstaff Garden Metro Station. 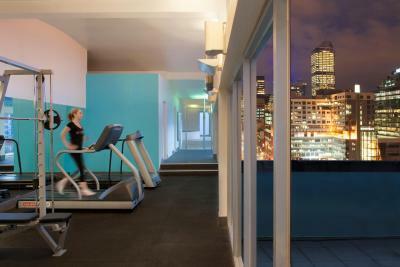 It has a gym, a steam room and a hot tub. 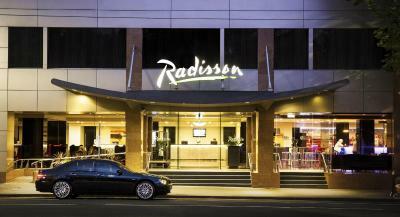 The Radisson Hotel is just 600 feet from Queen Victoria Markets and a 5-minute drive from the Docklands. 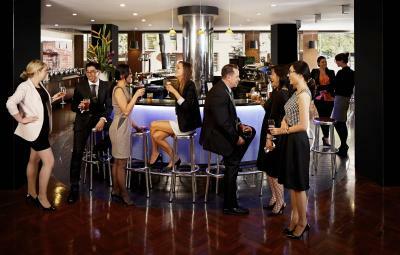 The Crown Casino is an 8-minute drive away. 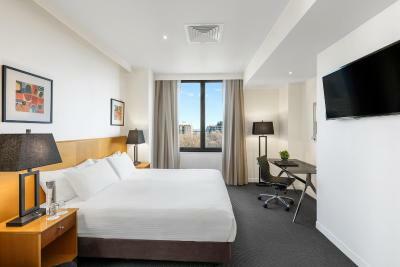 The rooms at the Radisson On Flagstaff Gardens offer a flat-screen TV with cable channels. 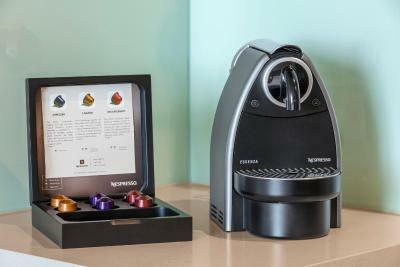 There is a work desk, a bar fridge and tea and coffee making facilities. 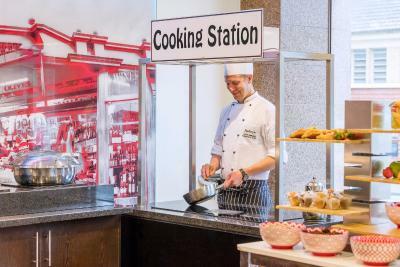 The Radisson’s restaurant is open daily for buffet breakfast, lunch and dinner. 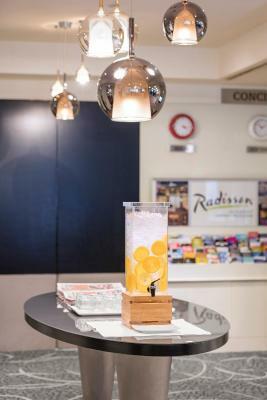 Guests can also enjoy cocktails at the HQ’s Bar. 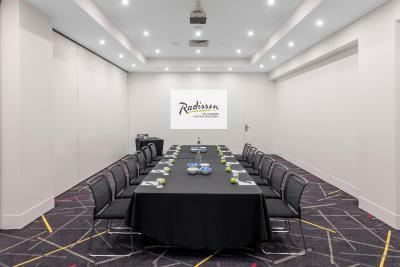 Radisson on Flagstaff Gardens was the 2018 winner of Superior Accommodations Hotel of the Year at the TAA (Vic) Accommodations Awards for Excellence. 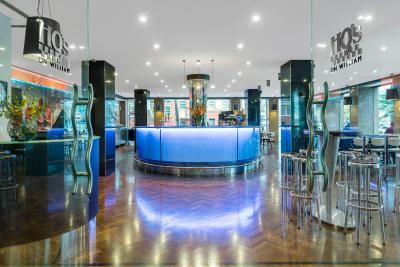 When would you like to stay at Radisson On Flagstaff Gardens Melbourne? 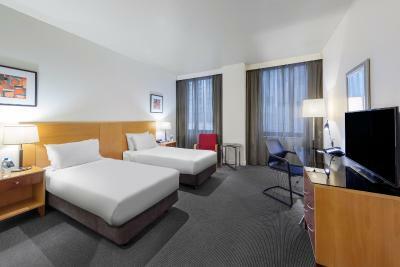 These contemporary guest rooms offer all standard amenities plus a Queen Sealy Posturepedic bed. 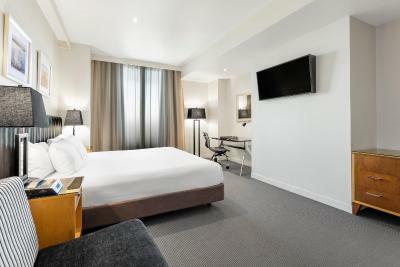 These refurbished Deluxe Rooms are located on the upper floors. 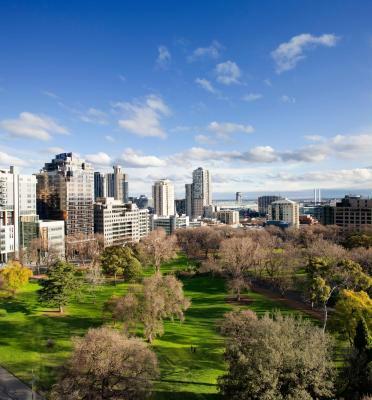 Take in stunning views over Flagstaff Gardens from one of these renovated, upper-floor rooms, and enjoy the convenient amenities included. 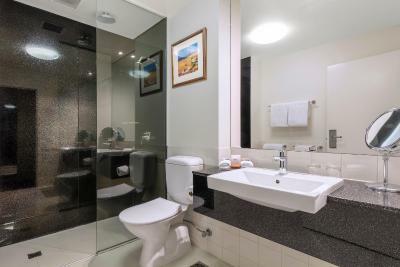 Wake up to beautiful park views and finish your day watching the Melbourne skyline light up, while relaxing in your cozy bathrobe, in one of these stylish, lower-level rooms. 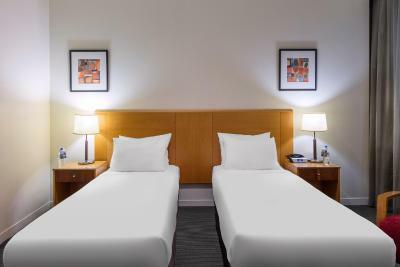 These rooms offer a contemporary and spacious design, as well as a Sealy Posturepedic king bed and all standard amenities. 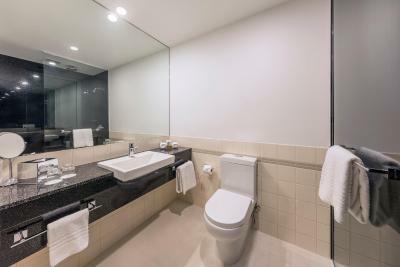 These rooms offer standard amenities and two single Sealy Posturepedic beds. 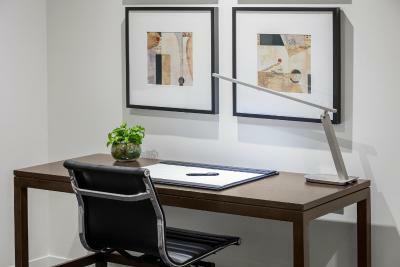 Located on the top floor, these contemporary suites include a master bedroom and a separate lounge area, which features a butler's pantry and plenty of space. 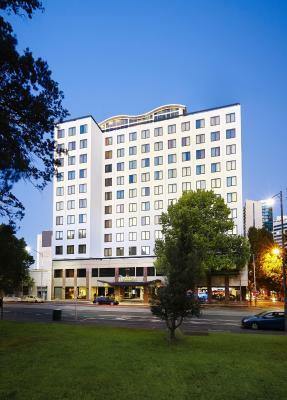 Treat yourself to a rewarding stay at the 4.5-star rated Radisson on Flagstaff Gardens. 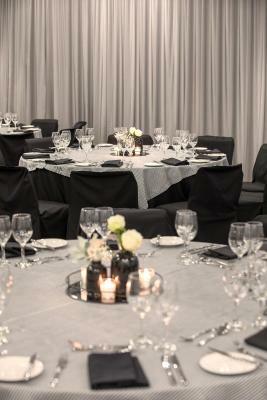 Located on the edge of this thriving metropolis and offering the commitment of superior service, reinforced by a 100 per cent guest satisfaction guarantee, Radisson on Flagstaff Gardens provides the perfect base when travelling for business or pleasure. 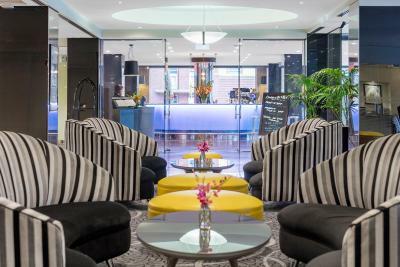 To ensure your stay is nothing less than exceptional, this Radisson Melbourne hotel offers 184 contemporary hotel rooms as well as numerous conveniences like complimentary Wi-Fi, a gymnasium, business centre, conference facilities and fresh, locally sourced dining at HQ’s on William Restaurant. The hotel’s central location in the Melbourne CBD is just across from Flagstaff Gardens, next to the vibrant Queen Victoria Market, and within the Free Tram Zone. 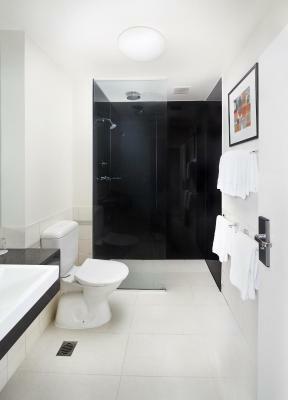 House Rules Radisson On Flagstaff Gardens Melbourne takes special requests – add in the next step! 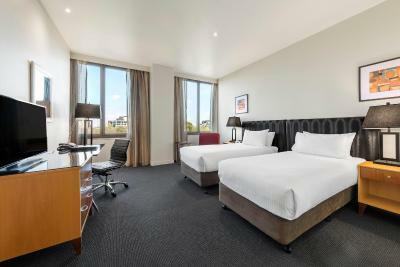 Radisson On Flagstaff Gardens Melbourne accepts these cards and reserves the right to temporarily hold an amount prior to arrival. Please note that the hotel reserves the right to pre-authorize the credit card any time after the booking is made. 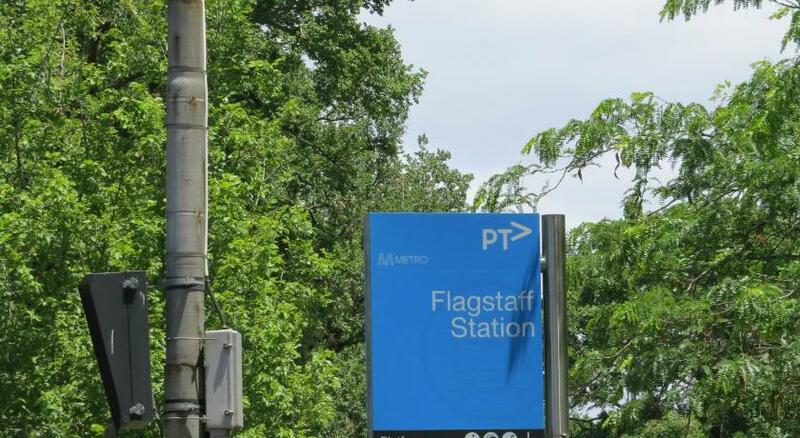 Please inform Radisson On Flagstaff Gardens Melbourne of your expected arrival time in advance. You can use the Special Requests box when booking, or contact the property directly using the contact details in your confirmation. Toilet’s floors gets too wet and the water preasure wasn’t enough. Better And way more free channels. Too many pay per view channels. Good locsation and very good value, really liked the parking and breakfast included. location is good. room is nice. staff are friendly. 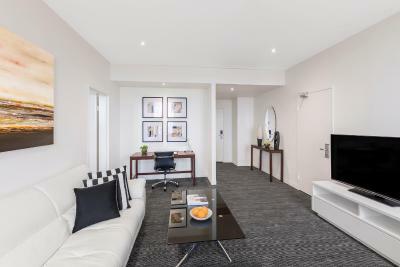 Nicely located on edge of CBD, close to trans and rail. The staff really put in an effort to meet your needs. The rooms are nice. The breakfast is excellent.